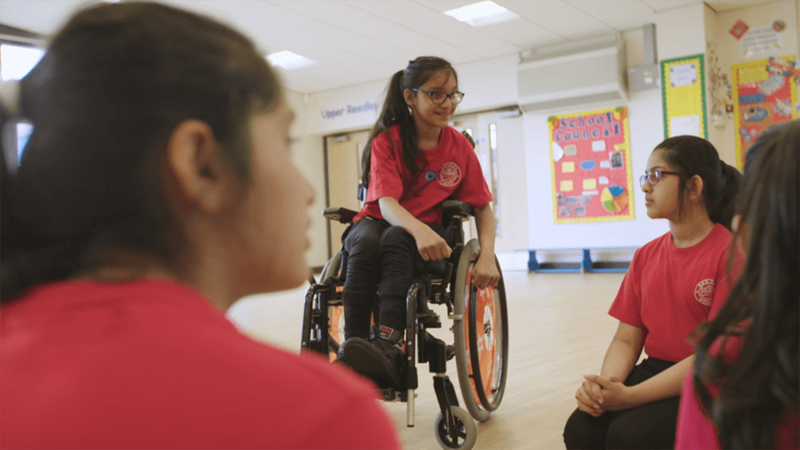 Watch great reactions from children and teachers to school sessions delivered by club community organisations - with topics including diversity, resilience and literacy. 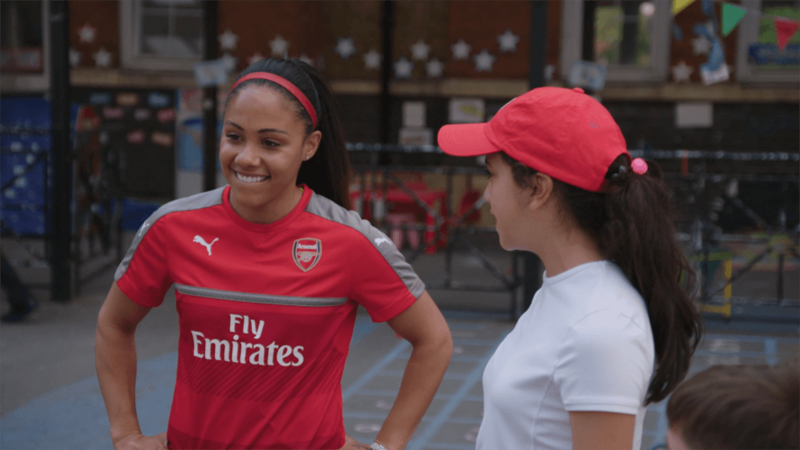 See how two girls have been inspired to play football by Arsenal in the Community. 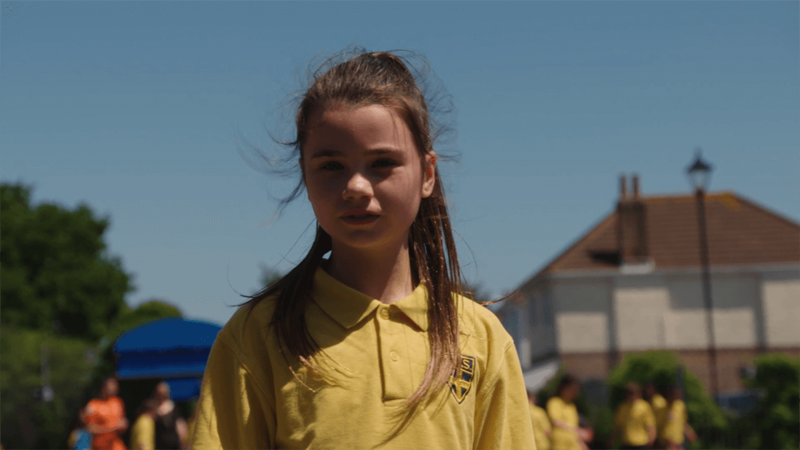 How one Year 6 teacher now has the confidence to deliver football thanks to the AFC Bournemouth Community Sports Trust. 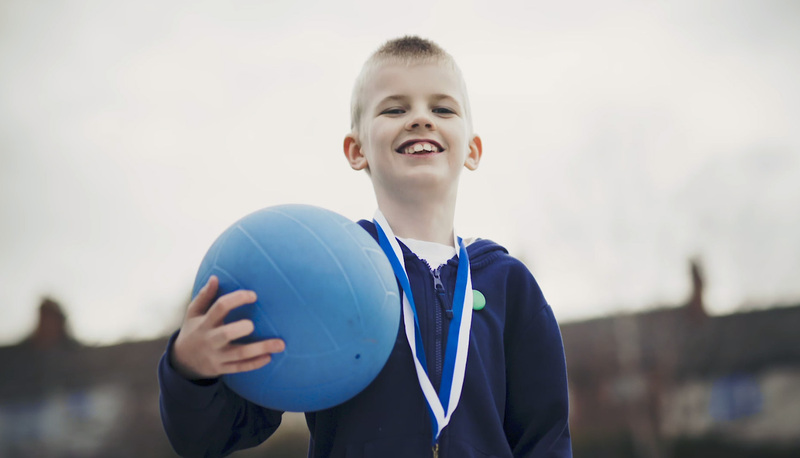 Watch how Albion in the Community helped one boy boost his confidence and learn to love teamwork. Discover why Laiba’s face lights up when she’s with Burnley FC in the Community. 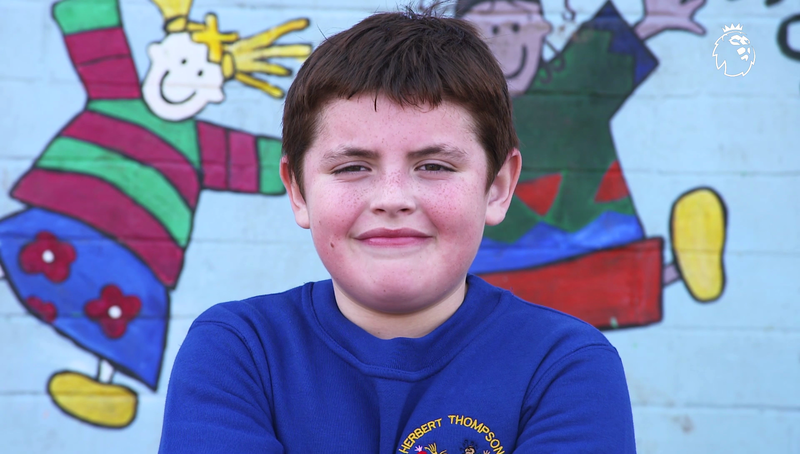 Discover how Cardiff City Community Foundation helped Kayden find his voice. 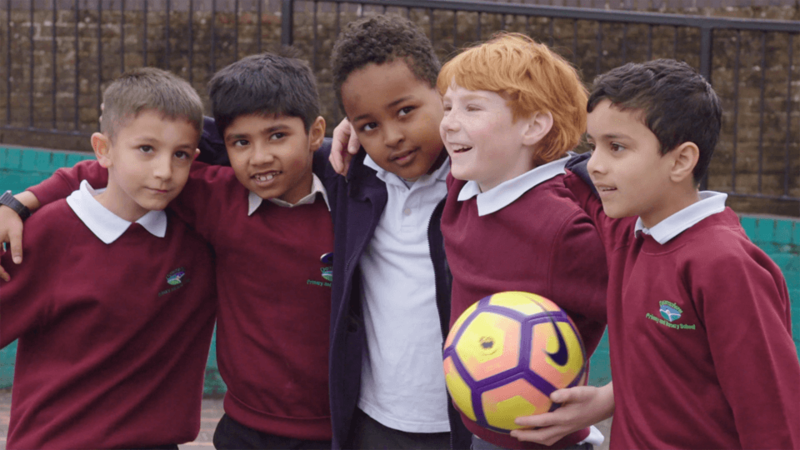 See how the Chelsea Foundation surprised Year 6 children as they worked on writing pledges related to equality and diversity. How the Palace For Life Foundation helped one lad improve his behaviour at school. 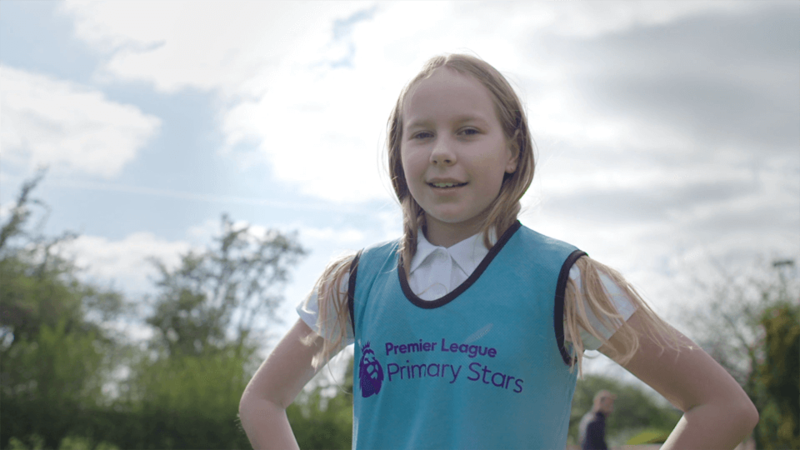 How Everton in the Community has given three girls the opportunity to shine in football. See how the Tigers Trust has used the Premier League programme to help one youngster learn new skills. 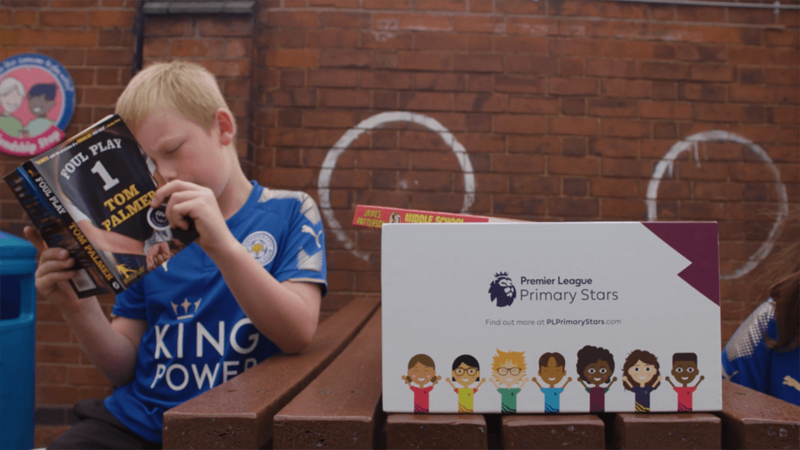 How a creative writing competition, based on Leicester's title win, inspired one youngster in literacy. 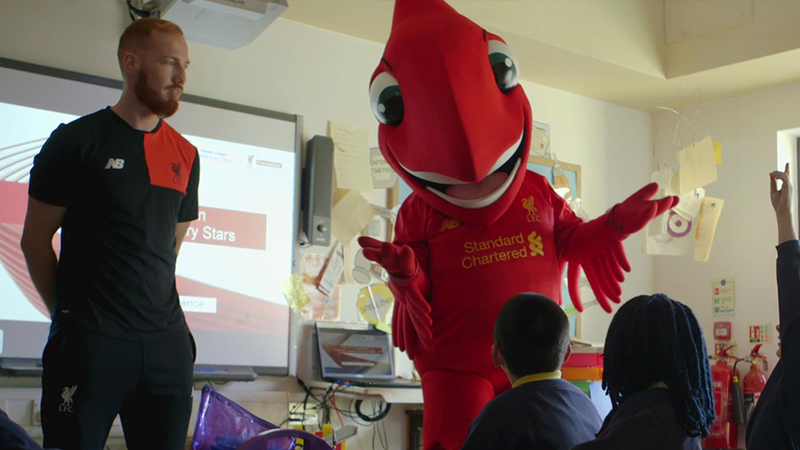 Discover how thanks to Liverpool FC Foundation, youngsters got an important lesson in bouncing back. 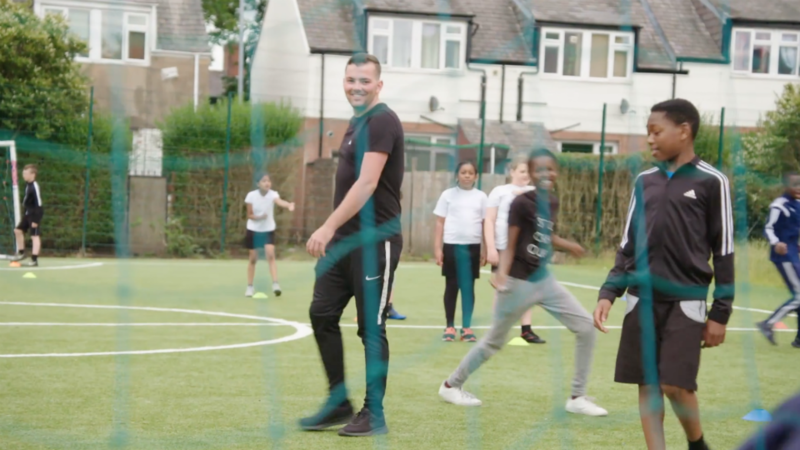 See how Manchester City are supporting the development of school staff delivering PE.